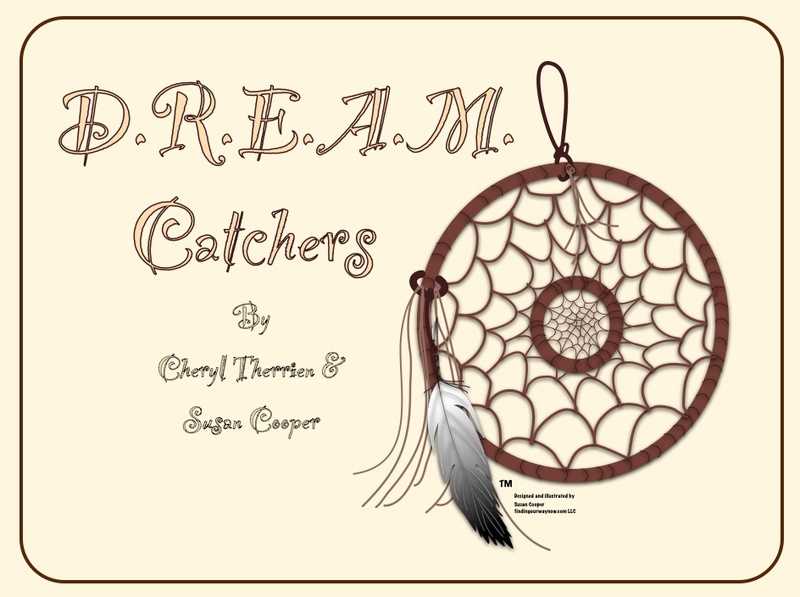 Cheryl Therrien and I couldn’t be any more excited about our book, Dream Catchers“. You can find it on amazon.com. It’s now in both an ebook and in print. We made a decision to go with a printed version, mainly because we have had so many requests for it. 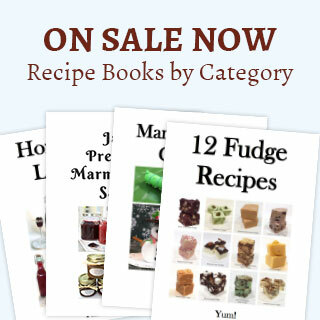 To thank our many readers, we are now offering the Kindle ebook for free. Go grab a copy as soon as you can. We thought it would be fun to share an excerpt from our book. Many times we see a color or colors in our dreams. Let’s say we see the color red or maybe even blue in some form. This is an example of some of the information the book will provide about these dream image colors. Red – is highlighting something of importance or intensity to a subject or situation, or it may represent some form of danger. The positive keywords are raw energy, force, vigor, intense passion, aggression, power, courage, impulsiveness, passion, something stimulating, exciting, exotic, full of life or vigor, or even anger. The negative keywords are danger, violence, blood, shame, rejection, sexual impulses and urges. Blue – may symbolize that you have clarity of mind. The keywords for this color are; truth, honesty, wisdom, heaven, eternity, devotion, tranquility, loyalty, and openness.The keywords for this color are; truth, honesty, wisdom, heaven, eternity, devotion, tranquility, loyalty, and openness. What do you think? Kind of cool, huh. 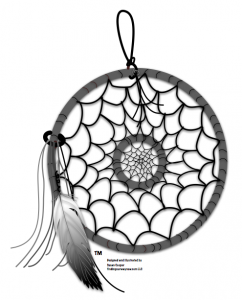 So go ahead, give yourself a chance to become a winner of one of our new printed versions of “Dream Catchers“. While you’re at it, you might enjoy checking it out on amazon.com as well. I wish you good luck in our giveaway. May all your dreams be fun and have value.